Thank You to our Water for Fire Heroes!!! Wolfee is the new featured animal in The Dodo! 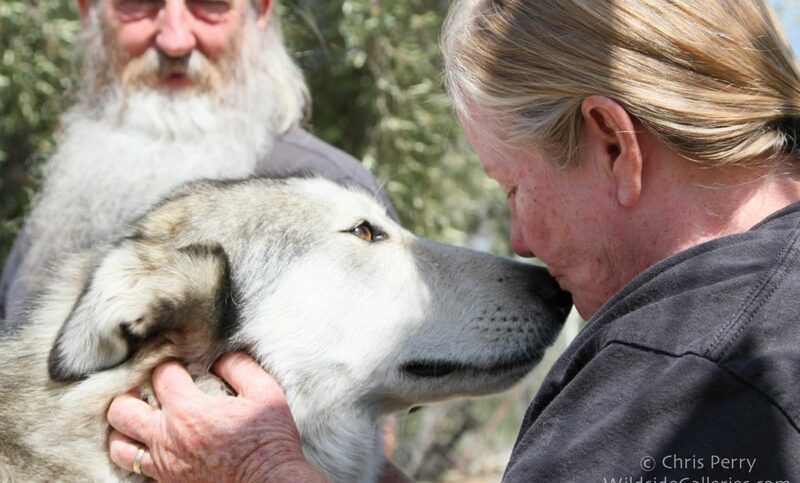 Wolf Connection’s, Wolfee, is the new star of The Dodo in their article “Wolfdog Being Sold For Drugs Can’t Stop Staring Into Rescuers’ Eyes“. Read the full article HERE. 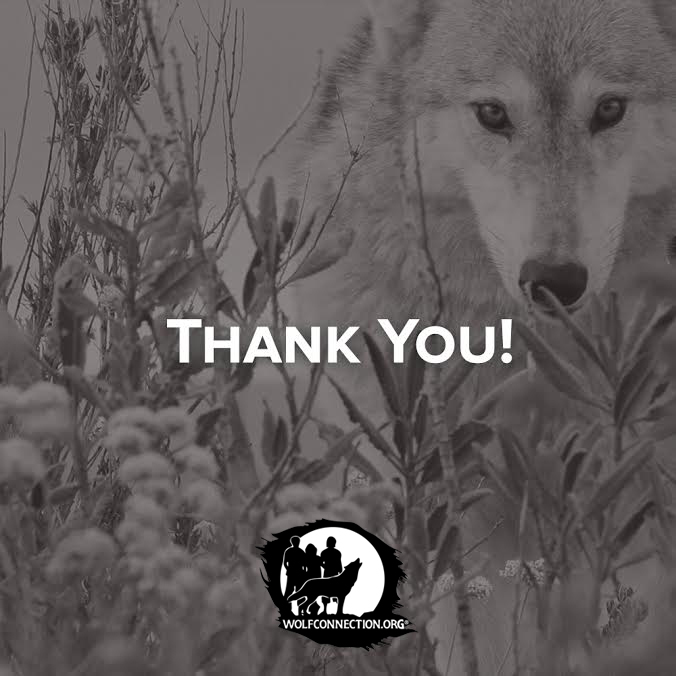 Get to know Wolfee and the rest of the Wolf Connection Pack HERE. And support their care by DONATING HERE. 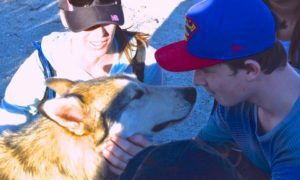 You can SPONSOR Wolfee or any of his pack mates and begin building a special bond with your sponsored pup.